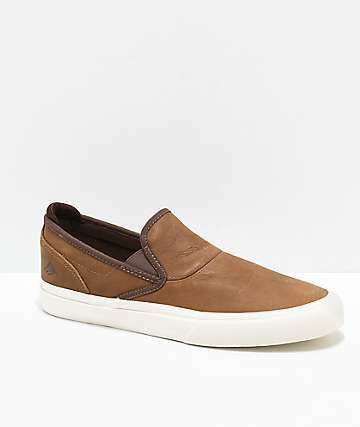 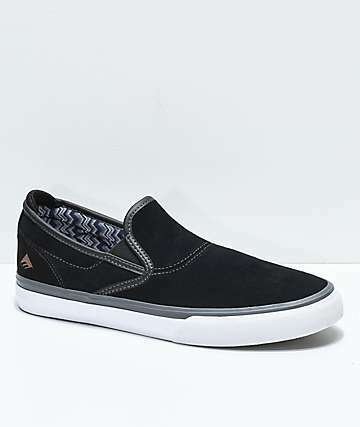 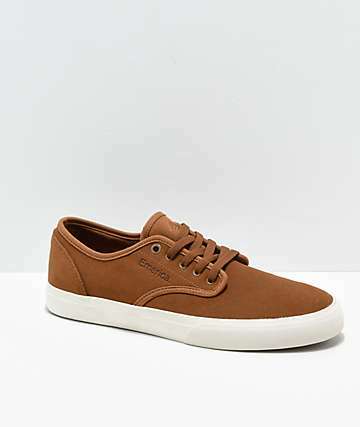 The Emerica Wino shoes. 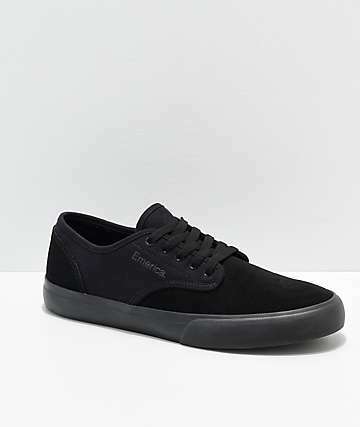 A classic-in-the-making, the Wino has a classic low-pro skate shoe silhouette, an EVA insole that cushions without taking away board feel, and lightweight vulcanized construction. 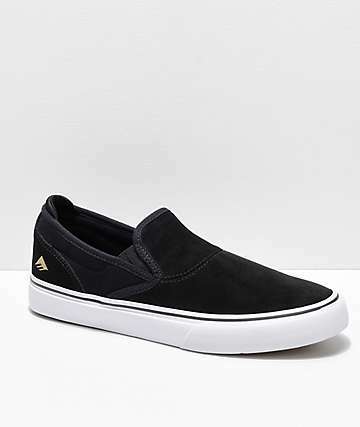 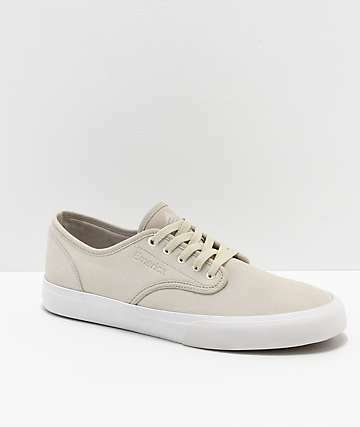 Perfect shoe for chillin, but also being able to jump on a board like it ain't no thang. 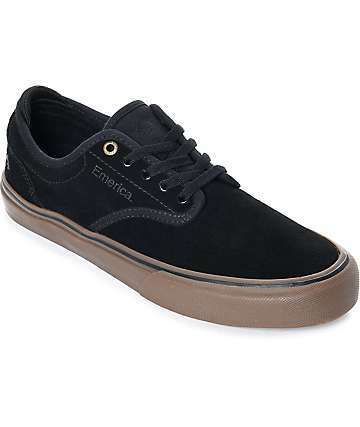 Check out the large handful of colors and styles of the Emerica Wino at Zumiez.